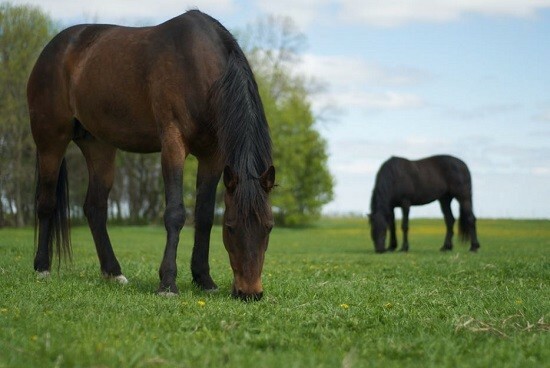 A New York horse was euthanized last week after being diagnosed with eastern equine encephalitis. EEE causes inflammation or swelling of the brain and spinal cord. The Ulster County case is the first reported in the state this year. 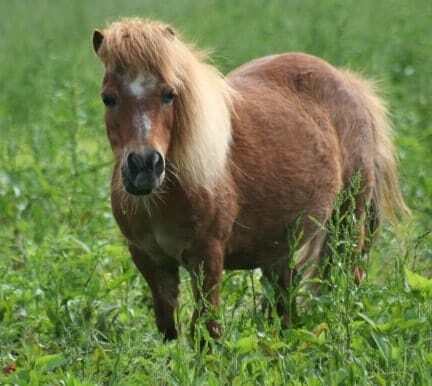 The unvaccinated 11-year-old horse began showing symptoms of depression, trembling, stumbling, blindness, and fever. 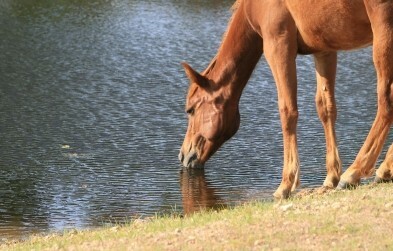 The mare’s veterinarian treated her symptoms. 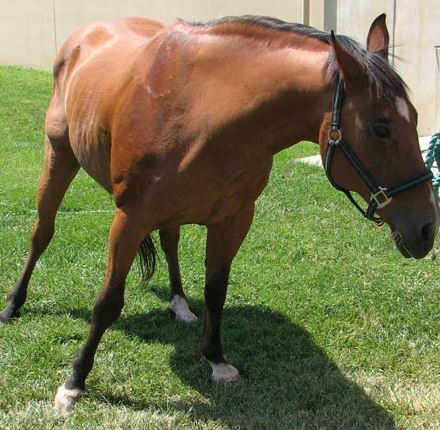 She was euthanized the next day, on August 23rd, after she was found down and non-responsive. 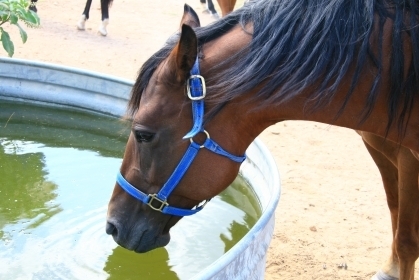 The mare’s tests came back negative for west nile virus and rabies. 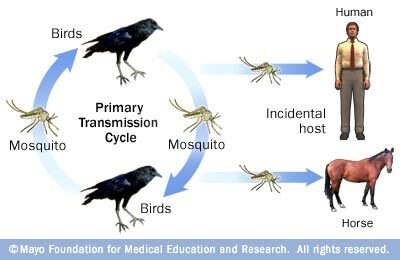 Also known as ‘Triple E’ or sleeping sickness, eastern equine encephalitis (EEE) is a rare, but serious viral disease spread by mosquitoes. 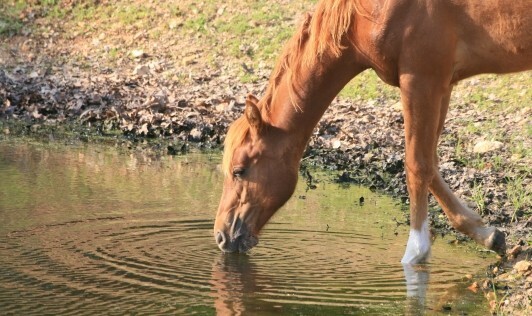 It can affect people and horses. 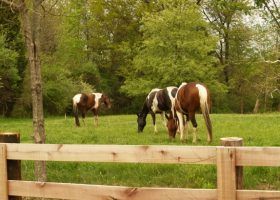 Veterinarians urge horse owners to take precautions to help shield their horses from the deadly mosquito-borne illness. Symptoms may include impaired vision, aimless wandering, head pressing, circling, inability to swallow, irregular staggering gait, paralysis, convulsions, and death. Once a horse has been bitten by an infected mosquito, it may take three to 10 days for signs of the disease to appear. Mosquitoes can breed in any puddle that lasts for more than four days. Prevention includes vaccination, getting rid of any standing water, using insect repellents and removing animals from mosquito-infested areas. Some of the other states that have seen cases of EEE this year include New Jersey, Virginia, North Carolina, Georgia, and Florida.